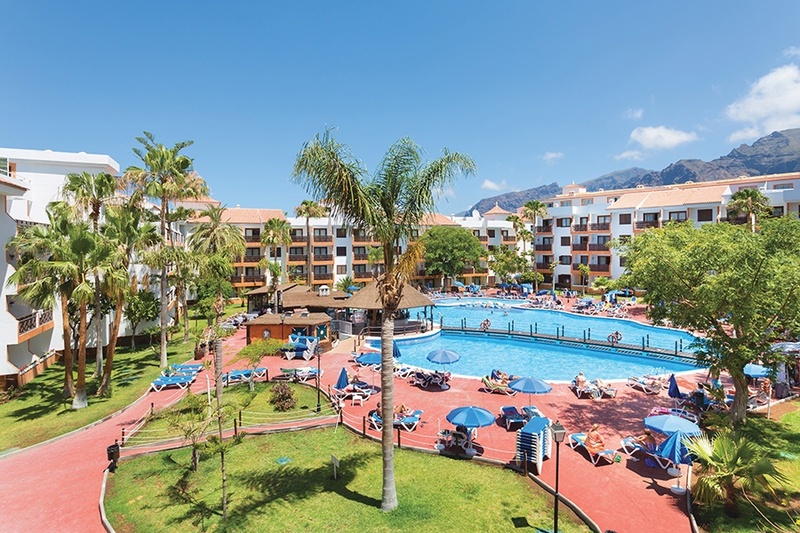 "304 people online now, booking trips with Sunway"
The Globales Tamaimo Tropical is situated in Puerto Santiago, a small fishing village overlooking the Atlantic Ocean close to the impressive cliffs of Los Gigantes and Playa Arena resort. 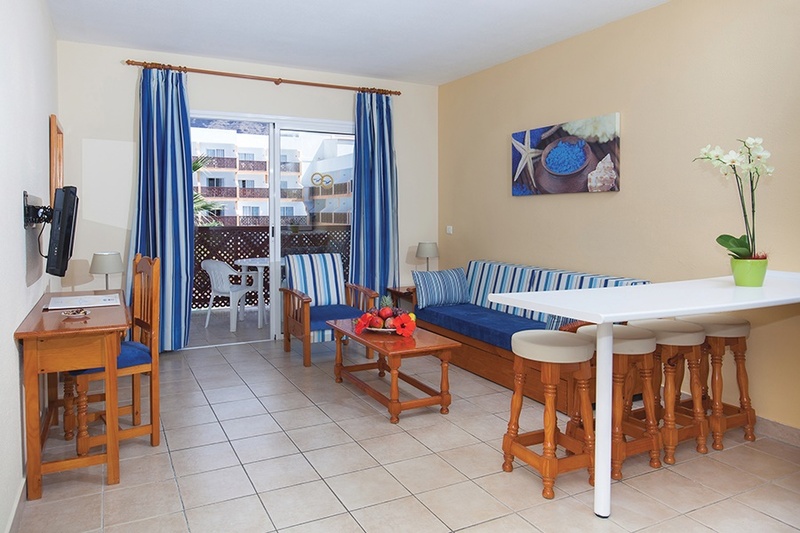 The Aparthotel is suitable for couples and families looking for a club style property in a quieter area of Tenerife. 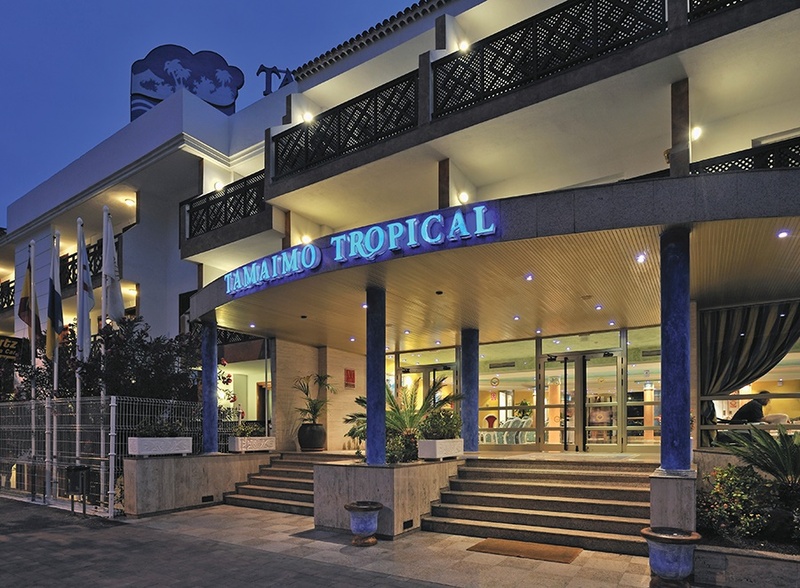 The hotel is located 2 kms from the Blue Flag beach of Playa la Arena and 150 metres to the local shopping centre. 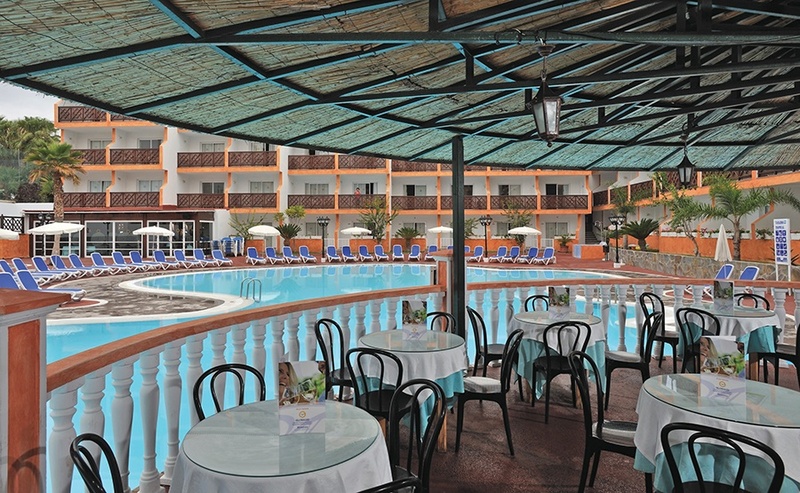 The centre of Los Gigantes with its numerous bars and restaurants is within walking distance. The Teide National Park can be reached within a 30 minute drive. # Accommodation Studios sleep 2 adults. One bed apartments sleep 4 adults with a double sofa bed in the living area. 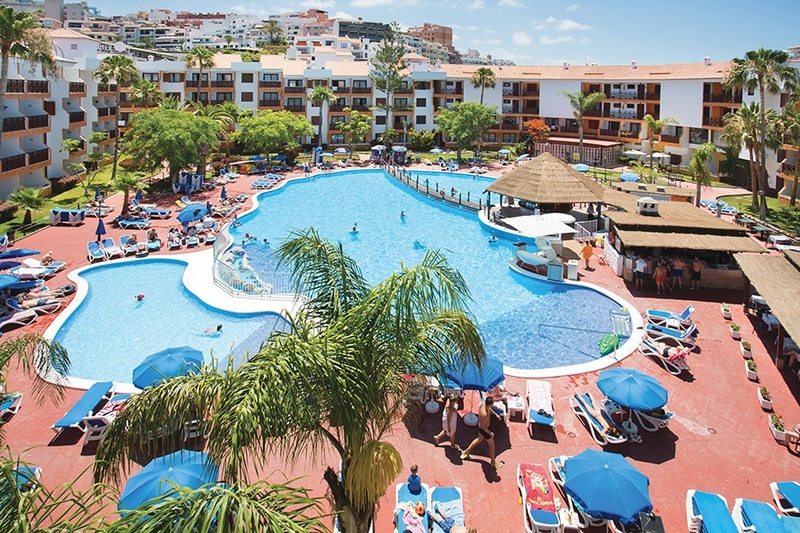 Two bed apartments sleep 6 adults only available on all inclusive basis for summer 2018. 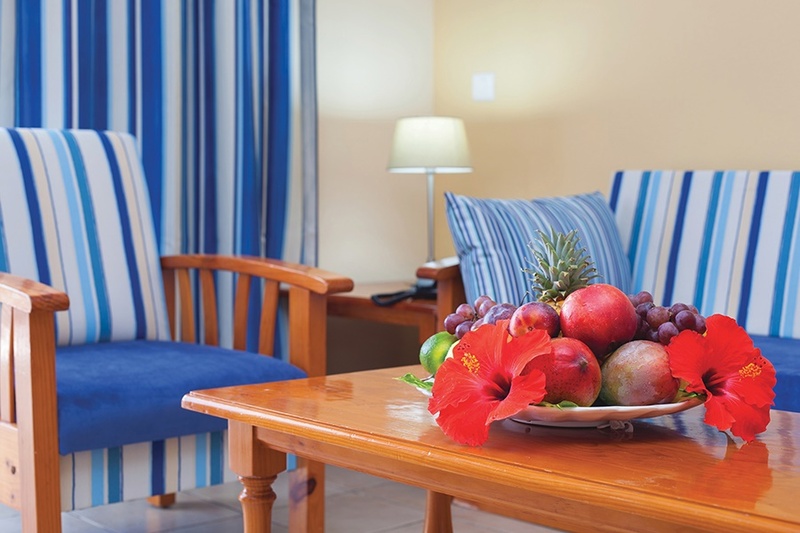 All rooms have a kitchenette, fridge, coffee maker, telephone, wifi*, safe*, TV and a balcony/terrace. Bathroom with bath/shower. 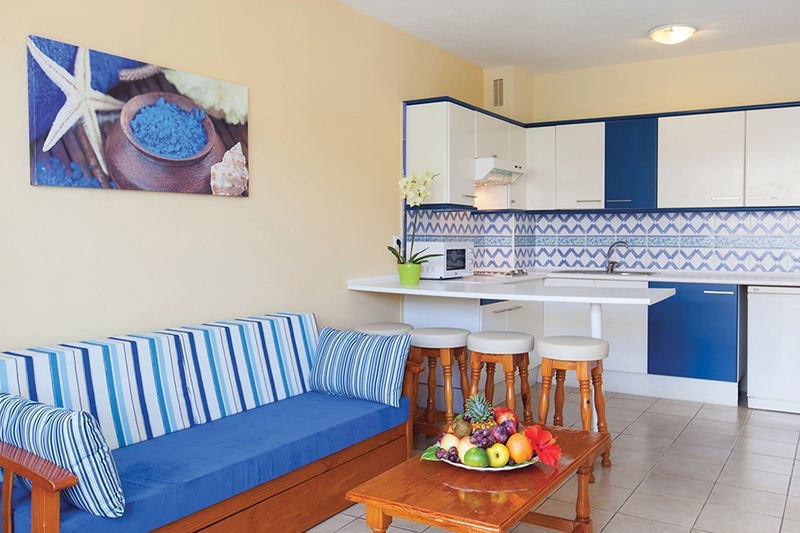 All rooms on an All Inclusive basis are without a kitchenette. What’s included: Breakfast buffet + show cooking (8:00am – 10:30pm), lunch buffet + show cooking (1:00pm – 3:00pm) and dinner buffet + show cooking (6:30pm – 9:00pm). 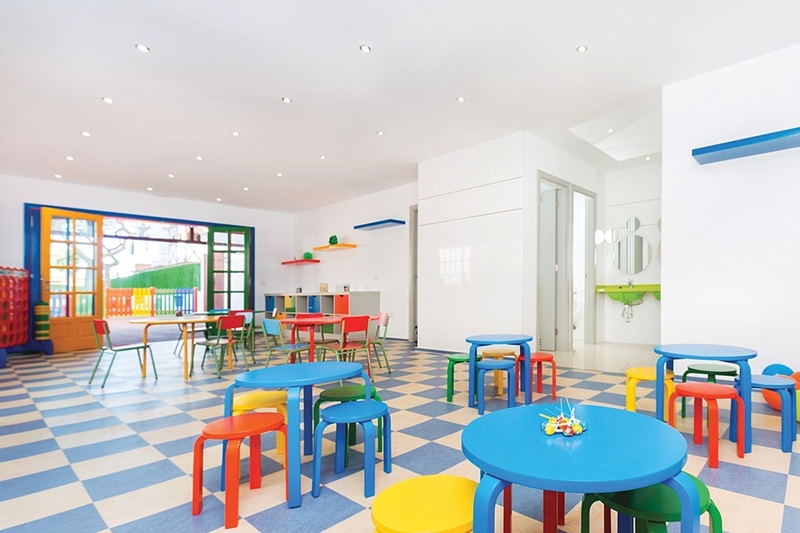 Snacks are available between meals from 11:00am to 6:00pm. Afternoon tea and coffee with biscuits and cake is available from 4:00pm to 6:00pm. Soft drinks, local beer, wine and sangria is available throughout the day from the bars. Adult and children sports included are, tennis, aerobics, archery and ping pong.